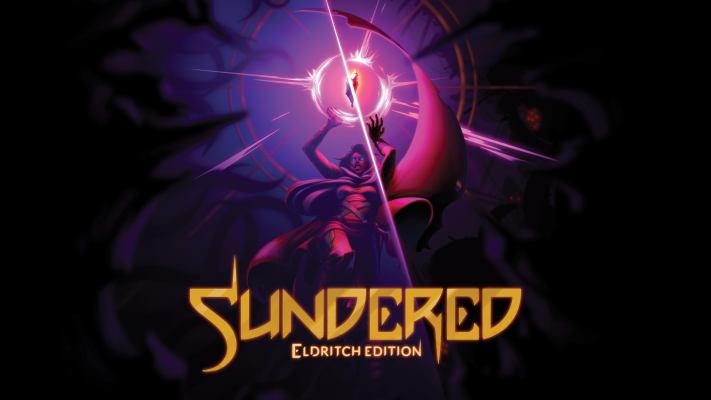 Sundered, from Thunder Lotus Games, is reborn in this edition called the Eldritch Edition. Now you will not be alone because this edition of Sundered will feature 4 player co-op. Don’t worry if you have the previous version because it will be a free update to all existing players on PC and PlayStation 4. Sundered: Eldritch Edition will be released on Xbox One and Nintendo Switch on December 21, 2018. Sundered was initially released on PC/Mac/Linux and PlayStation 4 in 2017, and Eldritch Edition arrives as a free update on those systems on December 21 as well. The title is priced at $19.99 USD on all platforms. Sundered: Eldritch Edition is pre-purchasable today on the Nintendo eShop.